Attractive well presented, two bedroom terraced house. Unfurnished. 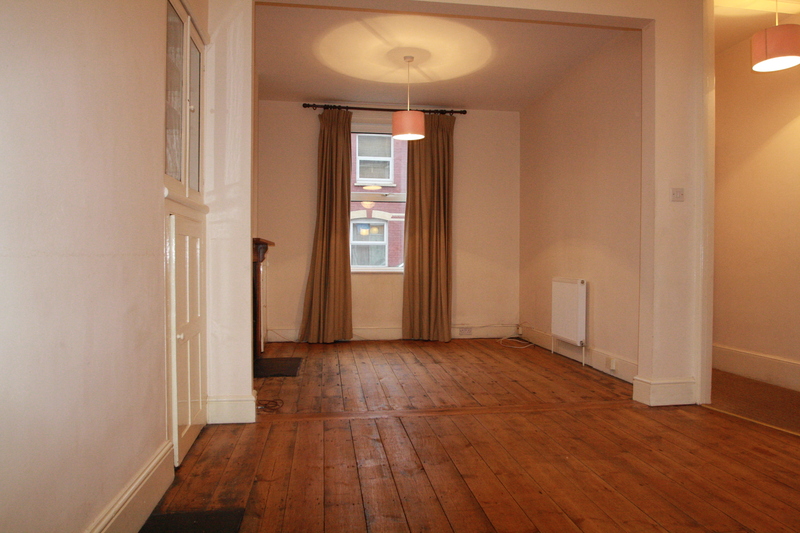 This property offers entrance hall leading to open plan loung/dining room with wooden flooring. Kitchen with appliances. Large ground floor bathroom. Utility cloakroom. Two double bedrooms.. Courtyard garden. GCH. Double glazed. Avail early May 2019. Rent £850 pcm. Deposit £850. EPC band D. Council tax band B. Pets considered.